The training sessions offered by BioLab foster collaboration in the cancer research community and provide a place to share experiences, build new collaborations and drive cancer research forward. Over the years researchers have been looking to improve results of flow cell sorting via improving cell viability and functionality while retaining a GMP environment. Miltenyi Biotec, world leader in flow cytometry, now offers an opportunity to expand cell sorting capabilities with innovative microchip-based technology of the MACSQuant®Tyto® Flow Cell Sorter. This unique feature opens up new possibilities in basic research and medical applications by offering high-speed multiparameter sorting and complete cell retrieval in fully enclosed sterile environment. Presenter: Michela Hirnak, Application Scientist, Miltenyi Biotec Inc. Date: April 17, 2019, from 2-3 p.m. The seminar will cover the newest tools the Oncomine technology offers, from scalable and standardized assays for DNA isolation and sequencing to targeted liquid biopsy assays and panels to identify, track and monitor tumour progression and response to treatment. The seminar will cover the Oncomine targeted and pan-cancer assays for biomarker testing from FFPE, tumour tissue and the popular Oncomine Tumor Mutation Load (TML) assay for cancer immunotherapy. Oncomine Tumor Mutation Load (TML) Assays. Date: May 9 from 2-3 p.m.
clinicians, decision-makers, and trainees at all stages of their career. 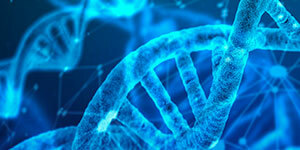 opportunities for innovating cancer research in Canada. 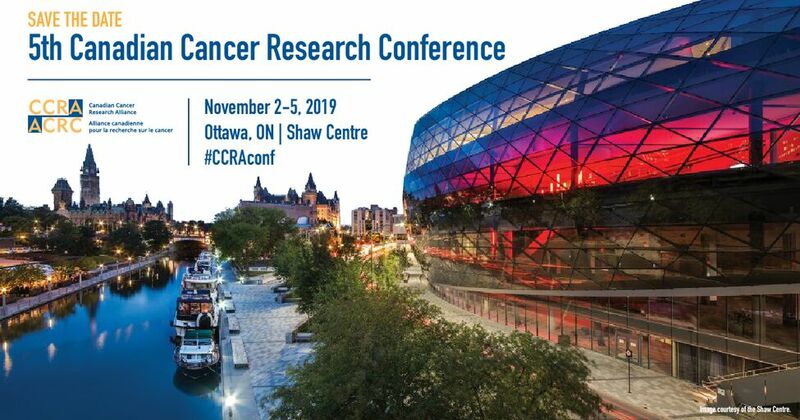 © 2019 Ontario Institute for Cancer Research. All rights reserved.